A UK based Engineering Consultancy firm, specialising in mechanical engineering, CAD/CAM design and 3D modelling for engineering production. At MPSwift Engineering Ltd, accuracy is key. 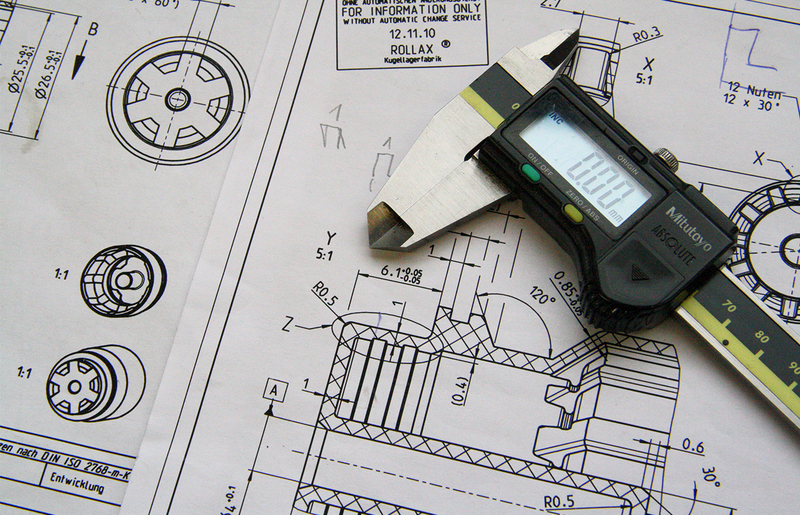 With years of experience in precision engineering using the latest technologies, we have the knowledge and expertise to bring your project into fruition. Using Computer Aided Design & Manufacture we design and create accurate products to fit in any system. 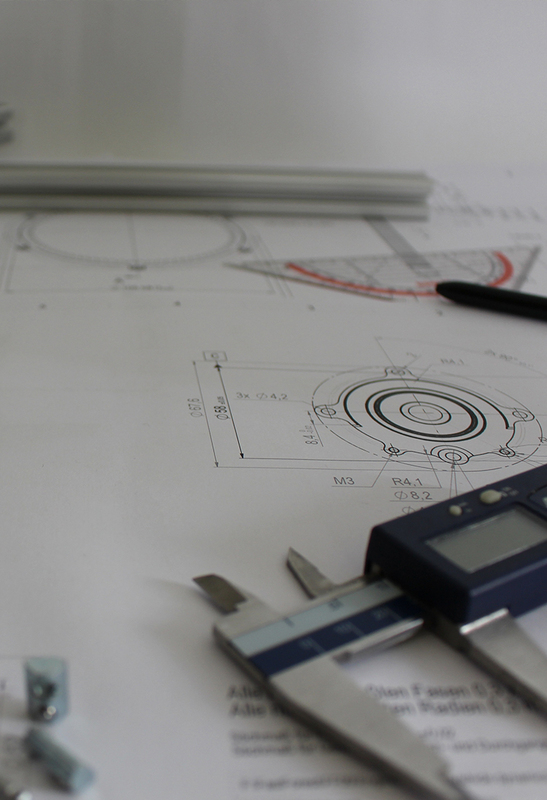 Through creative design and intimate engineering knowledge we aim to deliver innovative engineering solutions to a variety of manufacturing clients. 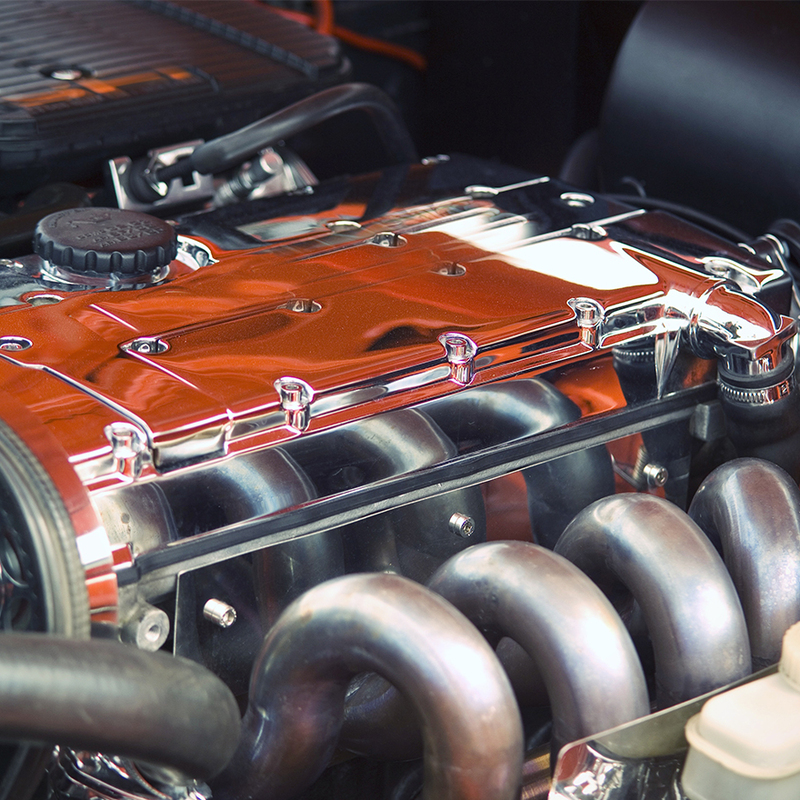 With years of experience in the automotive and aerospace industries, you can be certain that you will receive exceptional service. We approach every project with a professional mindset, bringing all our knowledge and expertise to bear. Using the latest additive manufacture technologies, we can ensure that components are created with extreme precision. Our CAD/CAM services focus on precision so that each piece we design works to the highest possible standards.